You can check out all the fixes and changes that the upcoming patch 1.07 for The Witcher 3 will bring on PC, PlayStation 4 and Xbox One below. Sadly, CD Projekt RED did not share a release date for the upcoming patch but the developer did have some reassuring words; “It’s Almost Here,” the dev wrote on official forums. 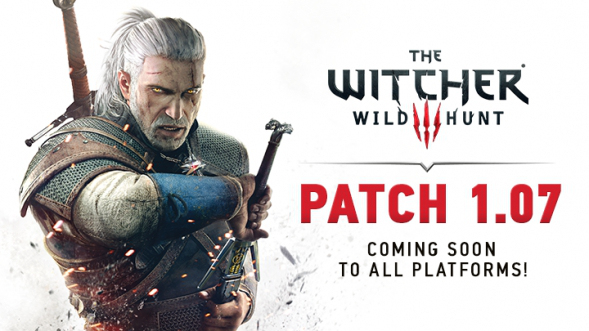 Stay Tuned for more news on The Witcher 3 and its upcoming patch and do share your views with us in the comments section.